phpFox is the core script for multi-purpose social network communities. Therefore, the Right-to-Left languages support is one of our must-have core features. With the Right-to-Left support in the platform, your users can easily change the language and all contents will be changed accordingly. 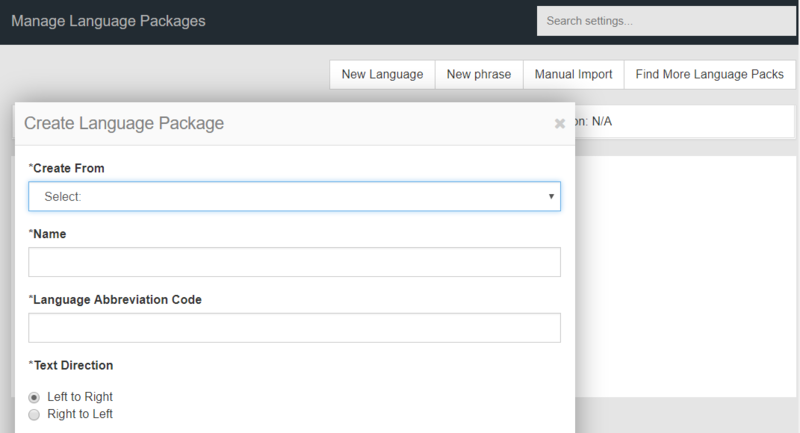 We also allow admin to add many languages to the site. For each language, you can select the direction of language is Left-to-Right as default or Right-to-Left.